Seven of the thirteen gold miners who were trapped underground since Thursday at Sibanye-Stillwater’s (JSE:SGL) (NYSE:SBGL) mine in South Africa have died as a result of their injuries, the company confirmed Saturday. 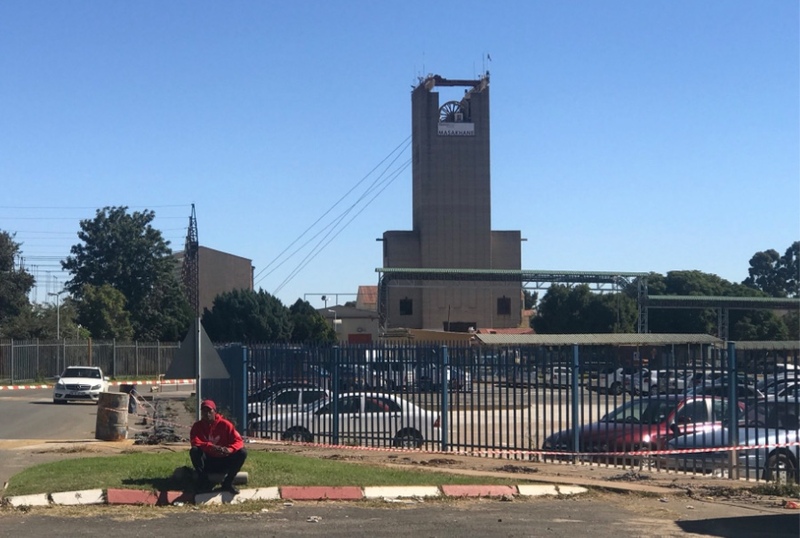 The workers got stuck at the company’s Masakhane mine, part of the Driefontein operations following a quake that caused a fall of ground in an operating stope. “The six employees who were successfully rescued, are in hospital and are in a stable condition,” the company said in the statement. South African President Cyril Ramaphosa expressed his sadness adding he hoped an investigation into the disaster would identify the causes of the incident and lead to solutions that would address the unacceptable rate of death in South African mines, News24 reported. A few days later, two miners died after a section of the Kloof gold operation collapsed. Later that month, another worker lost his life while clearing a blocked ore pass also at the company’s Driefontein gold operation.